Andrew Watsky "Re-framings: Chanoyu and its Objects in Sixteenth-Century Japan"
Friday, Oct. 14, 2016, 3:30 – 5 p.m. Sponsored by UW Japan Studies Program in partnership with Seattle Art Museum Gardner Center for Asian Art and Ideas. Tea men in 16c Japan inaugurated novel object-centered practices, employing all manner of things in their pursuit of excellence in chanoyu, the practice of tea. Many of the utensils were imported from abroad, made for settings other than chanoyu, and so, physical and conceptual transformation was part and parcel of their use in Japan. Watsky examines the ways in which objects were transformed through the acts of re-purposing, poeticizing, analogizing, and anthropomorphizing. 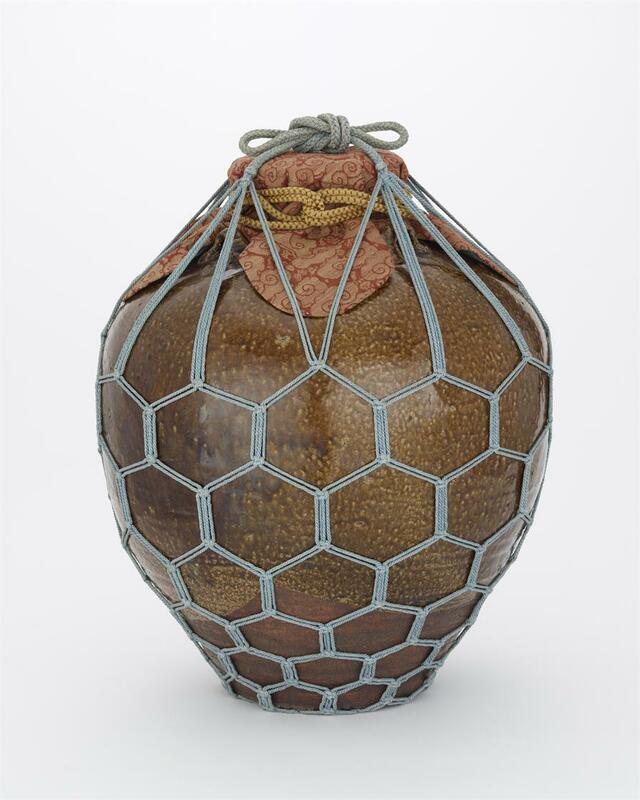 These forms of chanoyu shaped the visual landscape of Japan, setting standards that remained relevant – both as inspiration and irritant – for centuries thereafter. Andrew M. Watsky, professor, Princeton University, specializes in the arts of Japan, with a research focus on the sixteenth century. His current work centers on chanoyu, the Japanese practice of drinking tea and appreciating the diverse objects employed in its consumption. His most recent book, Chigusa and the Art of Tea, co-edited with Louise Cort and accompanying exhibitions at the Arthur M. Sackler Gallery in Washington, D.C. and the Princeton University Art Museum, traced the histories and aesthetics of a single tea-leaf storage jar from its creation in the thirteenth century up to the present day; it is soon to be published in a Japanese edition.